Kim Chaffin’s hope is that her writing will help you to see God in day-to-day things that may seem mundane. She wants to stir in your heart the desire to have a deeper relationship with Christ. 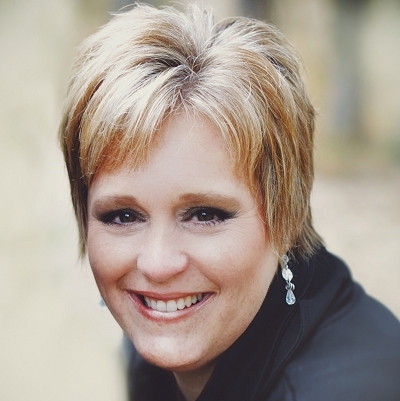 Kim is the creator of Heartfelt Ramblings of a Midlife Domestic Goddess, a speaker and a sold out believer in Christ. As a wife of 25 years and a mother of two, Kim also stays busy serving in many ways. She is on the leadership team at City Life Church, and a board member for Transitions of Spokane (transitional living programs for women). Besides writing for her own site, Kim is excited to be a monthly contributor for “The Whatever Girls” ministry and “Living Better 50” magazine. She holds a degree in Sociology (crime and corrections) and is currently enrolled in Portland Bible College. Never stop learning and growing is her attitude. Her passion is helping women of all ages really understand how much God loves them. Kim sees God in the everyday things. It is in these day-to-day real life things that she finds lessons from God. Those practical lessons find their way from Kim’s heart to her keyboard and into her speaking.